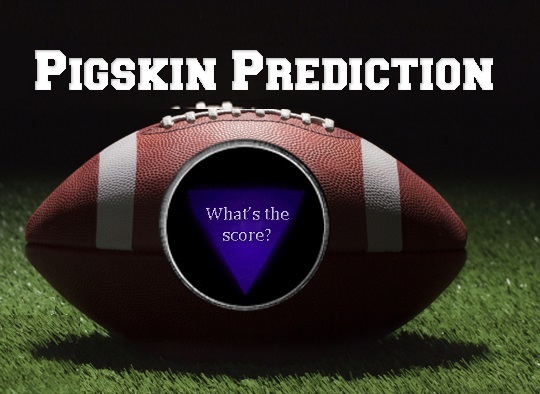 WITH A NEVER BEFORE NEBRASKA FOOTBALL GAME CANCELLATION THE KVSH PIGSKIN PREDICTION CONTEST WAS LEFT IN DISARRAY. WITH JUST TEN PLAYED GAMES ON THE CARD THIS WEEK’S WINNERS MISSED JUST ONE GAME….WE USED NEBRASKA’S YARDAGE AS THE TIE-BREAKER WHICH WAS ZERO……CLOSEST TO THAT FIGURE WAS ROURKE SPRINGER FOR FIRST PLACE….AND JANET HARTMAN FOR SECOND PLACE. GIFT CARDS FOR THE WINNERS WILL BE AT THE STUDIOS OF KVSH LATER ON THIS WEEK. THIS WEEK’S WINNERS ON THE CARD WERE OHIO STATE…MARYLAND…AUBURN…IOWA….WASHINGTON STATE ….CALIFORNIA…KANSAS STATE….NOTRE DAME….ALABAMA….AND BYU.